what’s so awesome about this? Figures you wouldn’t like curves. I did. Tiki takes the most awesome posts and puts them on the main site. It’s kinda annoying actually. STOP IT TIKI! ooo! 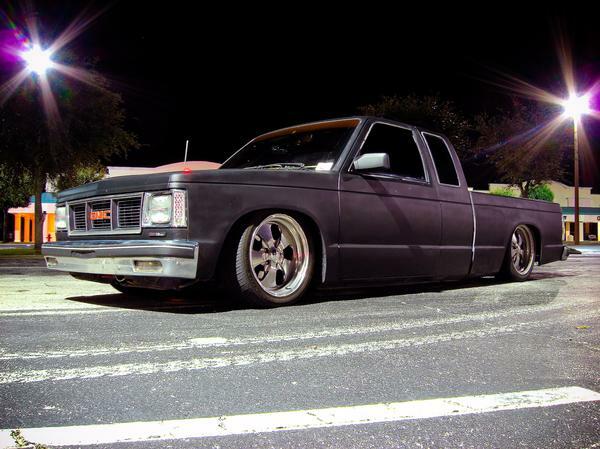 A Truck that can’t even make it over a speed bump, that IS special! The righteous primer paint job is truly awesome! Jack that thing back up and go help someone move, be a useful member of society, not a ‘tard. Any bets this guy parks in handicap spots? Learn to appreciate classic vehicles.